It’s something we hear all the time when clients come in for a pre-holiday massage. Us: All ready for the holidays? 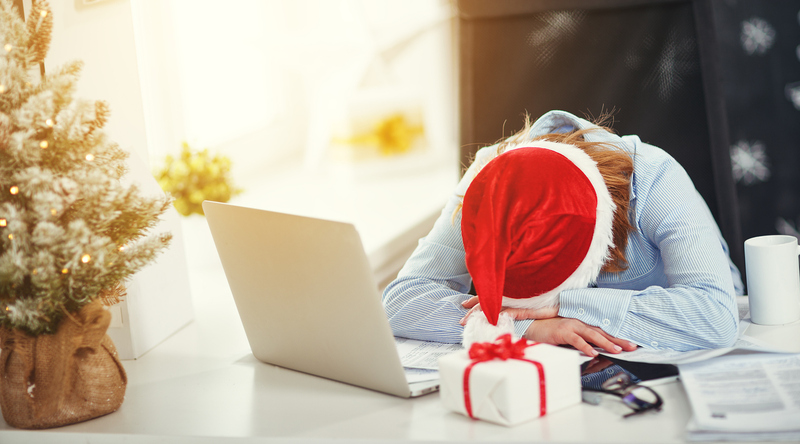 For a time of year that’s ostensibly about celebration and feelings of good will, the stretch between Thanksgiving and the New Year can feel awful demanding. We need to shop, cook, clean, travel, socialize and welcome guests, all while still handling day-to-day life. We’ve written quite a bit on this blog about the benefits of a good massage, how it can alleviate back pain, lessen depression and anxiety, and help us recover from our workouts. But not all massages are the same. There’s deep tissue massage, for example, for people who are experienced massage goers, and things like hot stone massage, where a masseuse uses intense heat to help release tension. And then there’s Swedish massage, perhaps the most popular member of the massage family. Posted on May 25, 2018 Author bodyrestCategories MassageTags Massage, Swedish massageLeave a comment on What is a Swedish Massage? How Are the Basalt Stones Used in Stone Massage Sanitized? We perform Stone Massage during October through April, or the Fall and Winter months. We use a clean set of stones for each client. The stones are heated, oiled and used as an extension of the hands as they are effleuraged up and down the arms and legs, for example. Effleurage is a Swedish massage stroke where an open handed stroked is meant to warm the surface of skin and the muscles beneath. The stones can be turned on their sides and used to friction areas where adhesions have formed. This happens in the lower back due to long periods of sitting and not enough time to rest or stretch. The fascia (or the under-lying tissue) become bunched making certain movements like walking easier to maneuver on one side versus the other. One of the hips may be feel tired and stuck and it all has to do with everything being connected. When we are finished a Stone Massage session, we place the stones in the dishwasher. They are washed and run through the full cycle. Then they are placed in a container until they are needed. We only have so many stones, so we may only be able to do so many Stone Massages in a day. The stone heater, that was modeled after an 18 quart turkey roaster, has an insert pan. This pan in also taken out and washed between treatments. Posted on September 9, 2015 February 9, 2016 Author bodyrestCategories MassageTags stone massage, Swedish massageLeave a comment on How Are the Basalt Stones Used in Stone Massage Sanitized? 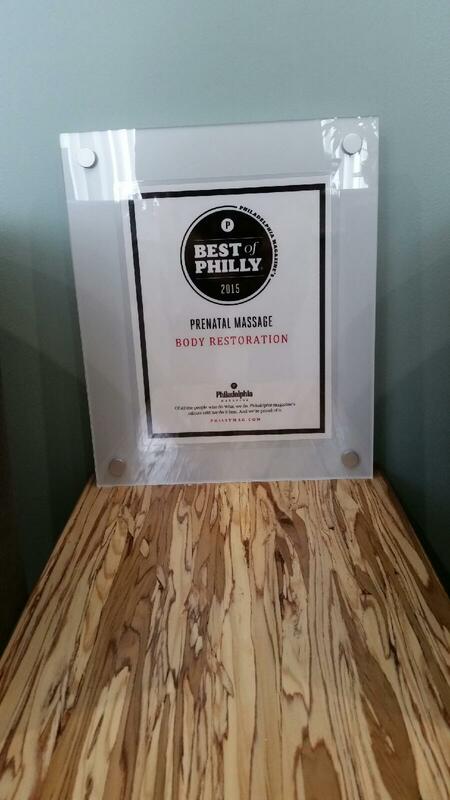 We just received a nod from Philadelphia Magazine for Best of Philly 2015 in Prenatal Massage. Being pregnant is a joyous time but it can also be an uncomfortable time. Callers will ask if we perform the massage session with the client lying on her side? This is also known as side-lying position. We can or we can position the pregnancy pillow known as the Body Cushion in place. This way a pregnant women in can lie safely on her stomach and receive a massage or even a back facial. 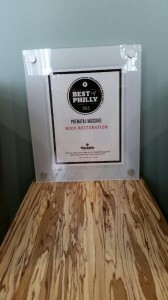 We accept pregnant clients in their second or third trimester.